AGC offers clients and candidates cutting edge technology in the form of short Video Interviews. 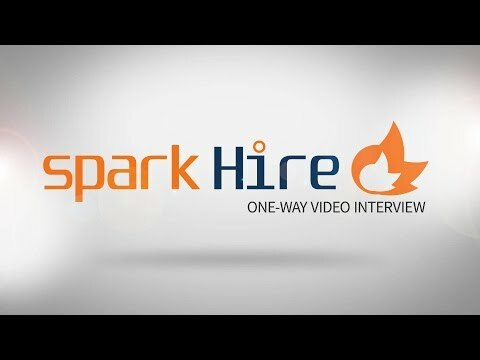 This dramatically shortens the recruitment process, and we request that you record and submit your video interview to us asap. It is a 4 step process and takes about 5 minutes. The interview is 1 minute long. 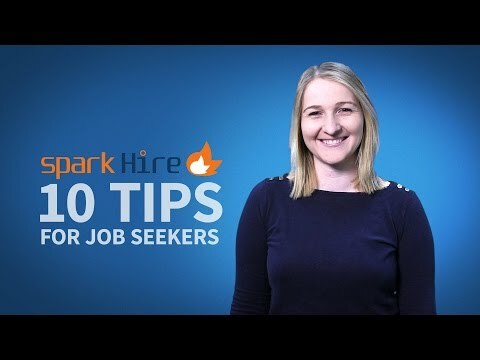 Watch these video’s for further info on Video Interviews, Tips and Techniques, and what you can expect.